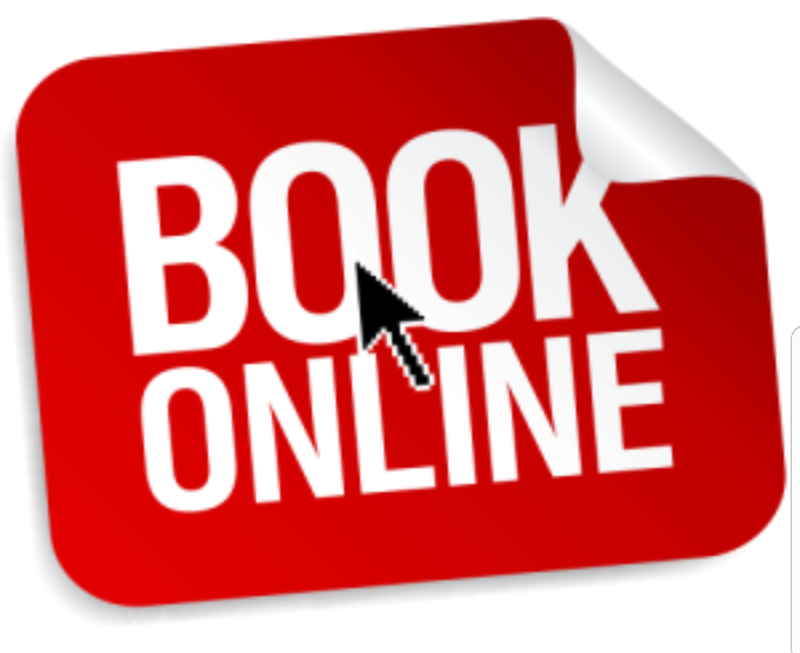 Make your reservation easy by booking online here! See our delivery areas here. If you do not see your city we will still deliver! Everyone must wear socks if you will be on the equipment or on the foam floor. Outside drinks/food is welcome. (No Pizza) Unless ordered through Jump City in advance. A signed waiver is required for all participants! 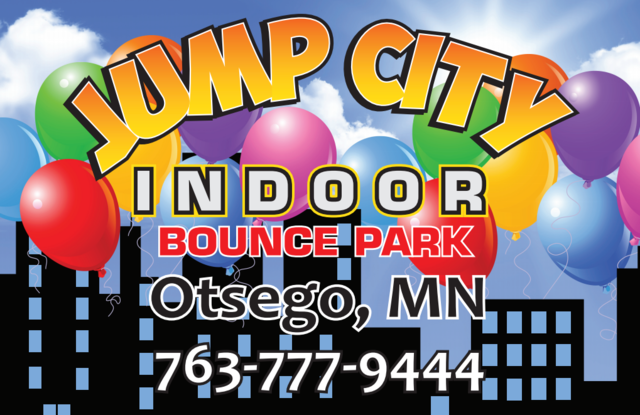 Open jump hours may change weekly. Please call to plan your event.